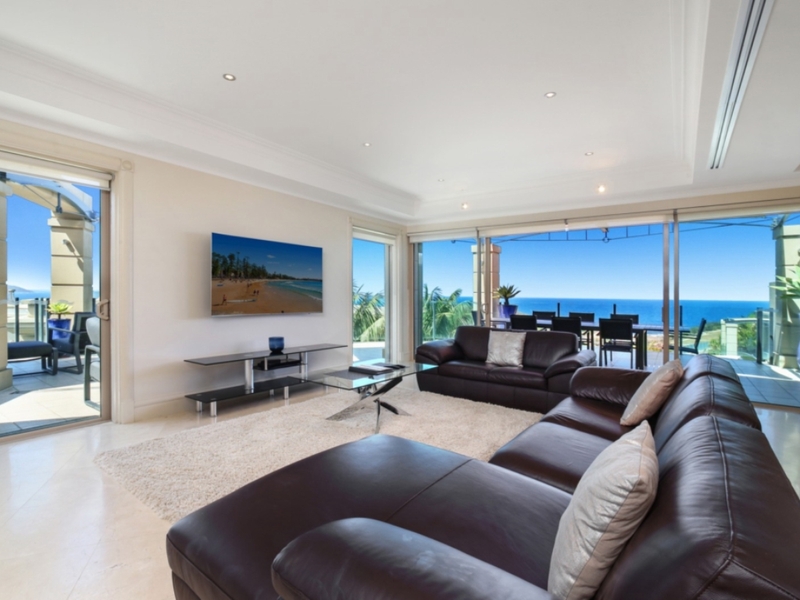 This 4 bedroom Penthouse is an Easterly facing unit with beautiful ocean & resort views. It boasts a large open plan living and dining areas and huge balcony. It sleeps 8 people with a 2 Kings & 2 x Queens. NB: One King can be split into Singles.